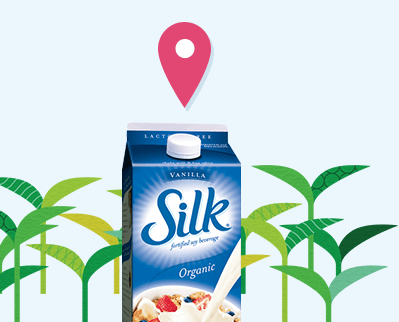 Craving the delicious taste of Silk®? Find us at one of your favourite stores. Check out the list below!